Most people don’t get enough sleep, which can lead to less productivity, poor memory skills and erratic behavior during the day – not to mention a grumpy mood. Sleep is one of your body’s prime times to repair and restore you to feel and act your very best. Here are a few tips to get some solid shut-eye every night. Have you ever taken a cold shower in the morning to jump your body awake? The likewise is also true: taking a hot shower (or a bath if you have the time) can help ease your mind. Take it a step further with aromatherapy or an Epsom salt bath which relaxes tense muscles. Also, you’ll start to feel sleepy after your body cools itself down. A slightly cooler bedroom temperature leads to fewer awakenings in the middle of the night and a much more sound sleep. 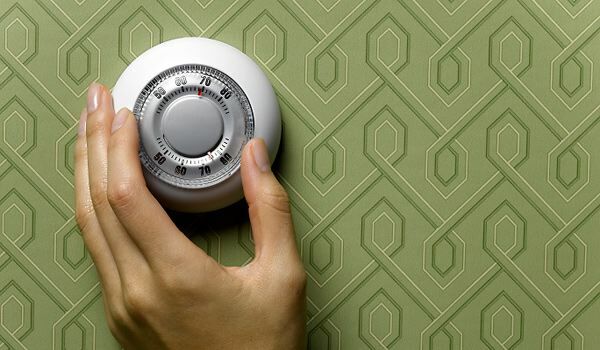 The ideal temperature is between 60 and 75 degrees Fahrenheit, so make sure to keep your thermostat in check. Caffeine-free herbal teas, like Chamomile, soothe nerves and help you wind down after a stressful day. They also help reduce stress, which can keep you up at night. If you’re not a fan of tea, try eliminating caffeine from your diet as much as possible by replacing coffee or sugary sodas with natural energy-boosting snacks ,like high-protein nuts or dried fruits. Physical activity gives you a boost of energy at the moment. When your adrenaline winds down after a workout, you’ll also be more likely to make healthier food choices throughout the day and feel ready for a great night’s sleep that night. Eating less processed sugars helps to regulate your sleep cycle, which means a longer, deeper sleep. If you have an office job, chances are most of your day is spent in front of a glowing screen. It’s also a safe bet that you spend some time watching TV or using your cell phone while at home after work. 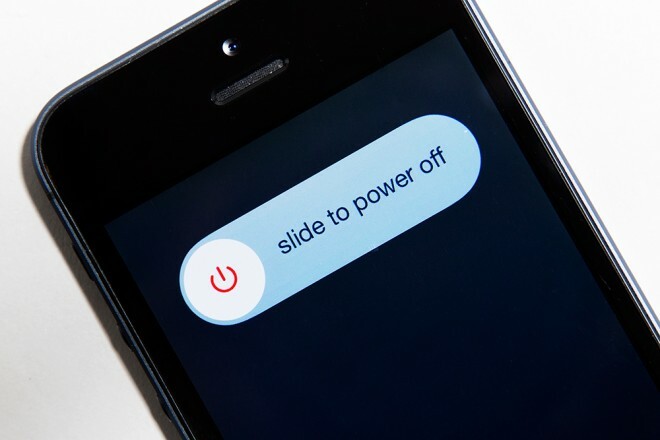 It might be one of the hardest things to do, but try turning off your TV, closing your laptop and putting your phone away at least an hour before trying to sleep. Your body can relax and unwind, allowing for an easier time drifting off to sleep.